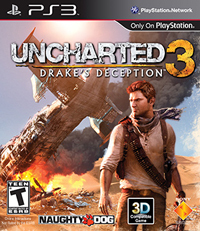 Released in the fall of 2011, Uncharted 3: Drake’s Deception was another big hit for Naughty Dog, cementing the series’ place in the pantheon of online multiplayer games, and shedding new light on the destiny of Nathan Drake and his friends in the playable cinematic action of the single-player game. I was lucky enough to be able to work with the talented crew at Naughty Dog, including my Co-Lead Game Designer Jacob Minkoff, to create this latest installment in the series, and I got to work on the pub and the ‘London Underground’ levels, among others: a lot of fun for someone like me, who grew up in the UK! Uncharted 3: Drake’s Deception at Wikipedia. Every once in a while comes a project where the joy of the creative process translates beautifully into the finished game. Uncharted 2: Among Thieves was one of those projects. An unprecedented success in the history of Naughty Dog, this game drew new attention to the series with its ‘active cinematic experience’ and character-driven story. I was honored to work as Co-Lead Game Designer alongside Neil Druckmann, now Creative Director of The Last of Us, in what was one of my favorite design adventures. 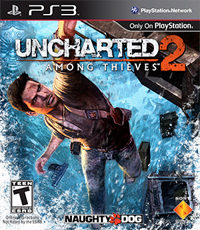 Uncharted 2: Among Thieves went on to win ten AIAS Interactive Achievement Awards, five Game Developers Choice Awards, four BAFTAs and over 200 Game of the Year awards. 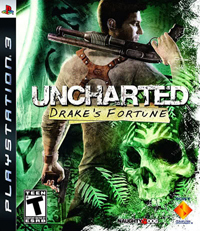 Uncharted: Drake’s Fortune marked the beginning of a new era for Naughty Dog. The studio’s imaginative reinvention of the pulp adventure genre brought comedy and romance back to videogames – along with a healthy serving of playable action. The likeable fortune hunter Nathan Drake and his friends Victor Sullivan and Elena Fisher would go on to become the stars of a game series that has sold more than 17 million copies to date. My hands-on involvement as Lead Game Designer of Uncharted: Drake’s Fortune saw me laying out levels, implementing set-ups, scripting encounters and co-developing tools, in Naughty Dog’s dynamic and self-starting production environment. Uncharted: Drake’s Fortune at Wikipedia. My first game as a Lead Game Designer at Naughty Dog was a departure for me in terms of genre, and helped me learn new techniques from the ‘Dogs regarding the integration of action gameplay and storytelling. 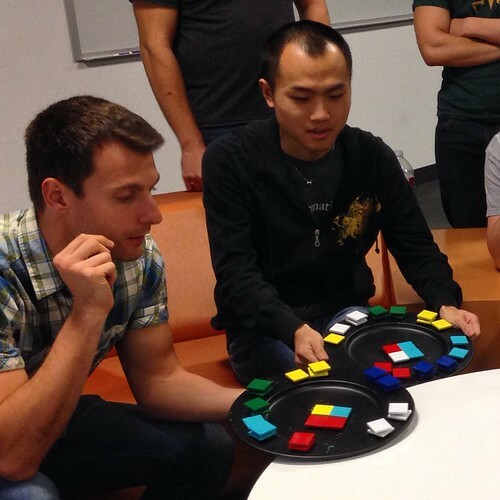 It was also my first experience of online multiplayer design, and we spent many happy evenings blowing each other up in slow motion on the high-octane race tracks of Kras City. 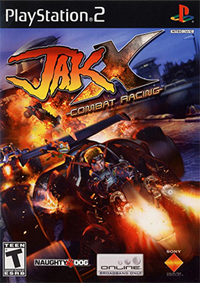 Jak X: Combat Racing at Wikipedia. I joined Naughty Dog as a fan of the studio, coming onboard to work alongside many old friends, and to help finish Jak 3. Working in this capacity helped me integrate myself into team quickly and usefully, paving my way towards future work in the company. I had a lot of fun, devising bonus missions and balancing the ‘extras’ economy for the game that is still my favorite in the Jak series. 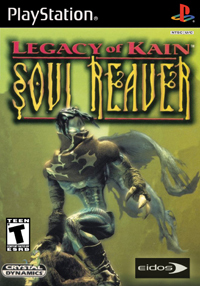 This game, which was effectively Soul Reaver 3, was developed by many brilliant people from the original Soul Reaver teams, alongside some talented new team members. 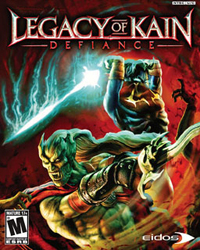 It provided what fans of the series found to be a satisfying resolution to the complex and intertwined stories of Raziel and Kain, thanks to Amy Hennig’s brilliant writing and game direction. Legacy of Kain: Defiance at Wikipedia. 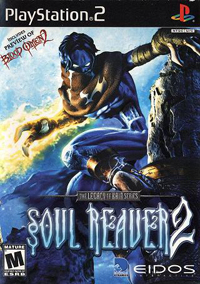 The sequel to Soul Reaver allowed us to make the jump from PlayStation to PlayStation 2, with all of the opportunities and challenges entailed. Continuing the story of Raziel’s struggle with Kain and the Elder God, the game used Raziel’s elemental powers to productive effect in both action and puzzle-solving gameplay. I continued to try and polish my 3D layout skills, and also did a stint working on the particle effects for the game’s Reaver Forging sequences, beginning a working interest in videogame visual effects that continues to this day. Legacy of Kain: Soul Reaver 2 at Wikipedia. I was invited onto the Soul Reaver team by my friend Amy Hennig, who went on to play a critical role in the creation of the Uncharted games, acting as Game Director and Creative Director on the series. Soul Reaver was a big success and remains a cult hit, thanks to Amy’s imaginative conception of the world of the plane-warping anti-hero Raziel. 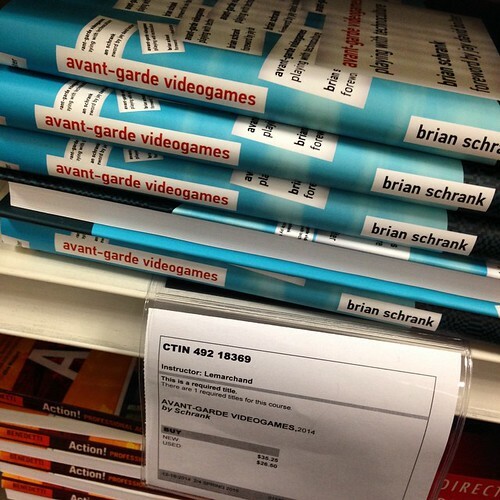 The look of the game’s Spectral Plane was inspired by German expressionist cinema, and I was able to garner my first dialogue-writing credit on a major videogame. Legacy of Kain: Soul Reaver at Wikipedia. 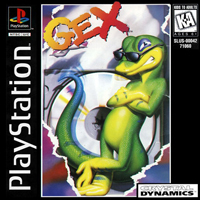 I got the chance to revisit the world of Gex with the work I did on this, my first adventure in the world of 3D character-action game design. I learned a tremendous amount about the new-for-the-time challenges of 3D action game traversal, camera and combat from this innovative project, to which I contributed polygonal level art as well as game design. This was also the first opportunity I had to work with Uncharted 2 Game Director Bruce Straley, alongside the rest of the great team at Crystal Dynamics. I was lucky enough to work for a few months alongside legendary game developers Paul Reiche III, Ken Ford and Fred Ford at their company Toys for Bob, helping to complete this groundbreaking game – which I believe was the first to be set in what mathematicians know as a manifold – a 2D plane ‘curved around’ in 3D space. I learned an enormous amount about game design and development from this talented team, who developed classic games like the Archon, Starflight and Star Control series. Paul allowed me to create an interactive side-scrolling credits sequence, in which I embedded some fun ‘easter eggs’. 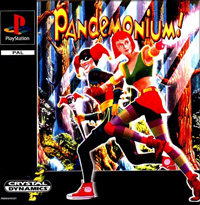 This was the game that took me from the UK to the United States – I came onto the team to help finish this early PlayStation-era sidescrolling character-action game. I had a lot of fun working in Crystal Dynamics’ Palo Alto office, in the heart of Silicon Valley. 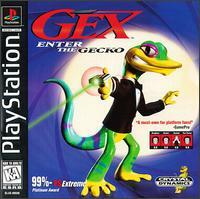 It was on Gex that I collaborated for the first time with a young game designer called Evan Wells, who would go on to become co-president of Naughty Dog. 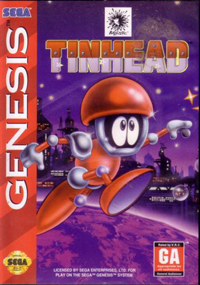 This, my first original game, was a Sega Genesis platformer-shmup, whose DNA was part Sonic the Hedgehog, and part Jet Pac. Developed by a small team of awesomely dedicated individuals at MicroProse UK, this was the game that set me on the path of storytelling action games that I followed for much of my career to date, although I made a number of basic errors in its design. 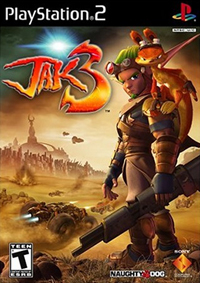 The stunning graphics for the game were hand-drawn and animated in a CG-rendered style by my good friend Trevor Slater, who sadly passed away in 2010. 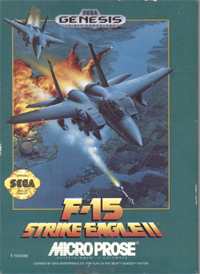 The first game that I worked on at MicroProse in the UK was an adaptation for the Sega Genesis (known in the UK as the ‘Megadrive’) of the smash-hit Amiga game F-15 Strike Eagle II, which had in turn been adapted by the brilliant MicroProse UK team from its original PC version. This same team were my first mentors in game development, having given me a professional chance as a young game designer, for which I will be forever grateful. ‘Arcadifying’ the design of this classic simulation game helped me think about the interface needs and gameplay interests of a console game audience. F-15 Strike Eagle II at Wikipedia.